Born in Seoul, still lives here. I studied English Literature but found out I liked tech much better. Writing is technically part-time, but I'm probably taking it more seriously than I should. The new version of CPU-Z adds support for Intel's ninth-generation Core processors. 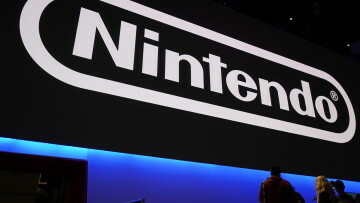 The list from the developer suggests that the new generation will add at least six new products to the lineup. Discord CEO Jason Citron shared the chat app's future plan to become a gaming storefront specialized in curating small indie games to users. A beta test for the service begins this Thursday. Following weeks of legal actions from Nintendo to suppress piracy of its older games, the 18-year old retro game provider EmuParadise has removed all video game ROMs from its website. 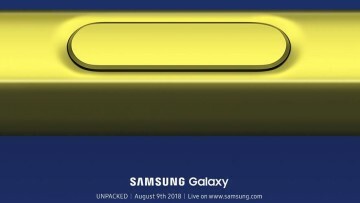 Samsung Electronics is almost ready to unveil its new products, likely to include the Galaxy Note9, at the Galaxy Unpacked 2018. Here are the details on how to watch the upcoming event on August 9th. 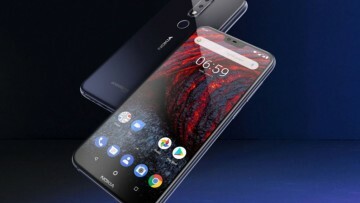 In a press event slated for August 21st, HMD Global may launch the mid-range Nokia 6.1 Plus handset alongside several other devices. 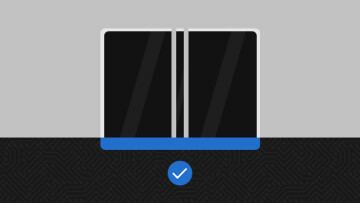 The phone is also known as the Nokia X6 in China. 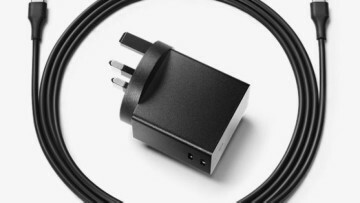 The European Union has understood the phone chargers fragmentation problem for a decade. After voluntary solutions from manufacturers did not pan out, EU might enforce its own one. 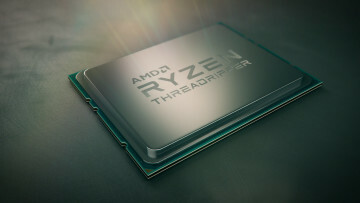 AMD's second-generation Ryzen Threadripper CPUs have been officially named, priced, and are set for launch. The 2990WX, the flagship product of the new lineup, will launch on August 13th. 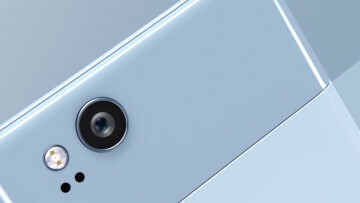 A new rumor from a YouTube channel claims that Google's upcoming Pixel 3 phone is coming out on October 4th, exactly a year after the release of the second-generation Pixel devices. 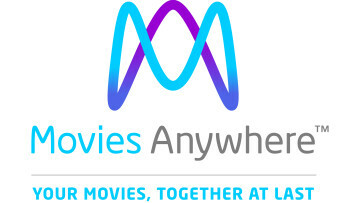 After months of rumors, Microsoft announced that Movies & TV is finally rejoining Disney's Movies Anywhere service, allowing users of the Microsoft service to watch the movies on other platforms. 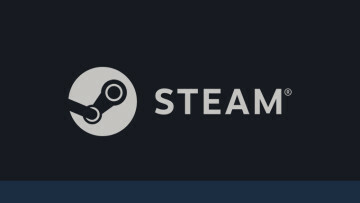 Valve did away with flash sales in the later part 2015. However, a new report has arisen claiming that they might return to the storefront with the addition of developer controls on such sales. 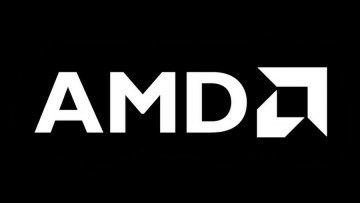 AMD is having a great success with Raven Ridge chips featuring a quad-core Ryzen and a small integrated Vega GPU. Now the Red Team revealed a new chip with an even bigger Vega GPU. As Nvidia prepares for the GeForce event at Gamescom, two photos of an Nvidia-designed PCB have cropped up from Baidu. Reports speculate that it might be for the next-generation GPU. In September 2017, Disney dropped support for Microsoft Movies & TV right before expanding the service. However, a newly leaked video suggests that Movies & TV might return to Movies Anywhere. Following Samsung and BOE, LG Display has reportedly started production of foldable OLED displays amidst claims that it has teamed up with "a global OEM" to release a foldable mobile product in 2019. 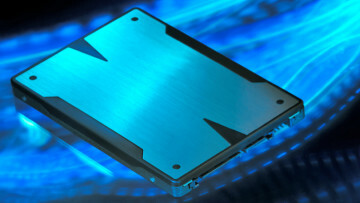 The average price of NAND flash memory chips is expected to decline until 1H 2019. Combined with the performance standardization of the market, consumer SSD pricing is rapidly dropping down.